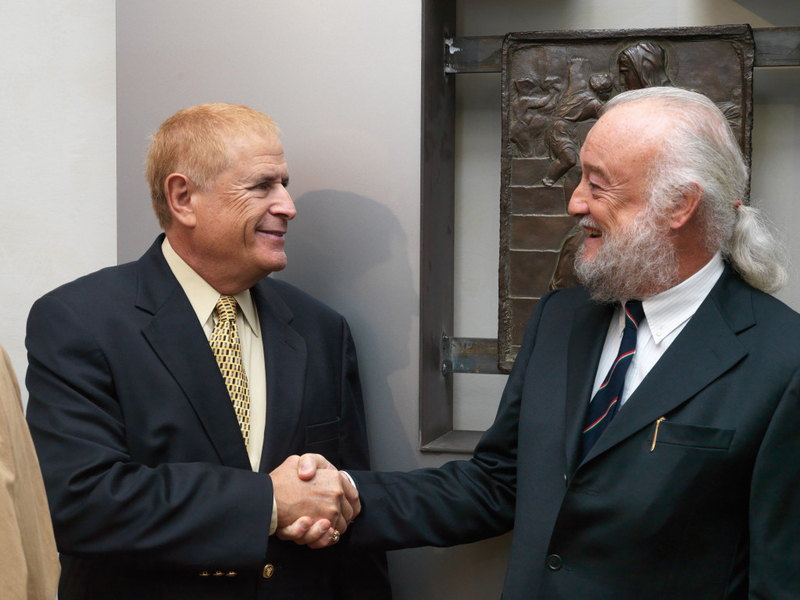 The history of the Fonderia Artistica Ferdinando Marinelli and its founder, Fernando Marinelli Sr., began long ago. 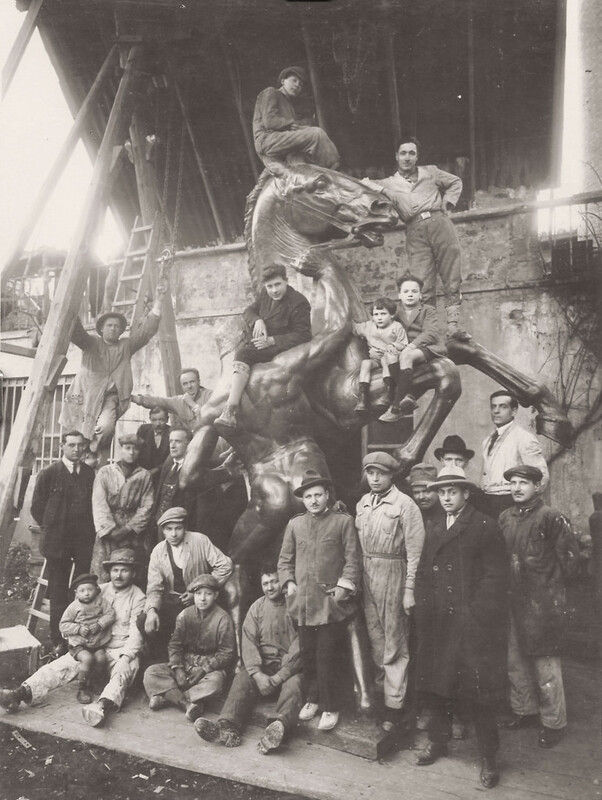 For the celebrated sculptor Giambologna, Ferdinando 1 de’ Medici had a foundry built adjacent to the house that Giambologna had bought one year prior at Borgo Pinti 26. On the facade of the 16th century palace one can today still see the coat-of-arms of the sculptor and above the main entrance a bust of Ferdinando 1. 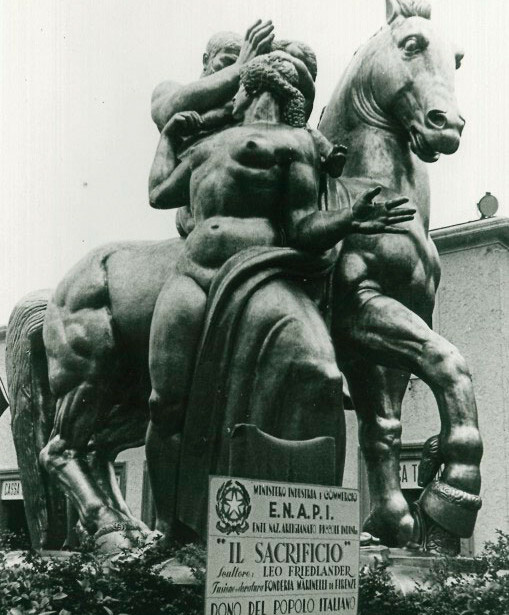 Giambologna died in 1608; eight years later in 1616, Cosimo 11 de’ Medici bought both the house and the foundry on Borgo Pinti from the sculptor’s heir, his nephew. Cosimo permitted Giambologna’s student and follower, Pietro Tacca to utilize it until Tacca’s death in 1640. Subsequently, Grand Duke Ferdinando 11 de’ Medici allowed Pietro Tacca’s son Ferdinando to make use of the space. After Ferdinando Tacca’s death in 1686, Grand Duke Cosimo 111 de’ Medici granted its occupancy to the the sculptor Foggini until his own death in 1725. 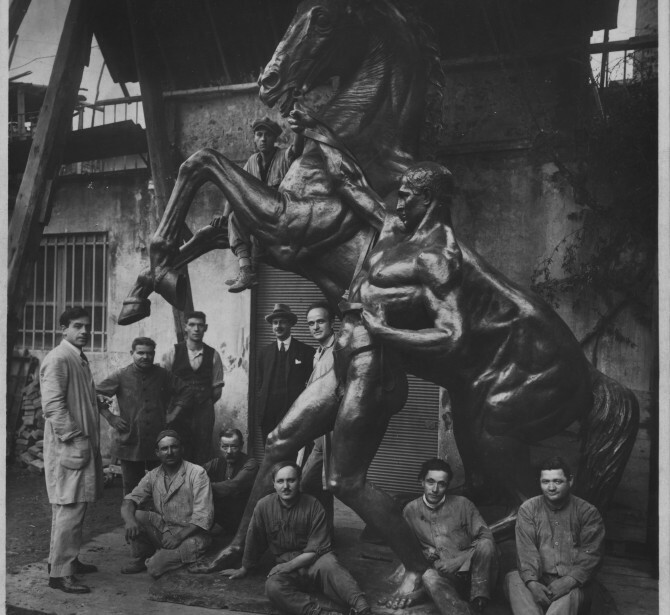 The art of lost wax bronze casting, during the time of the last Grand Duke Leopold 11, passed on to the foundry of Clemente Papi. 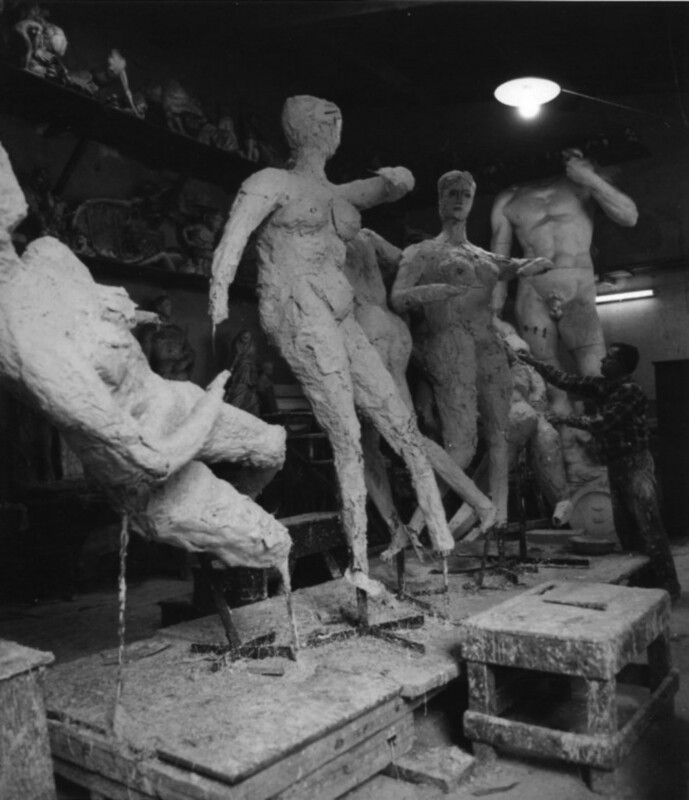 Papi began as a sculptor together with Nicholas Bazzanti, who opened his marble sculpture studio in 1822 on the Lungarno Corsini in Florence. 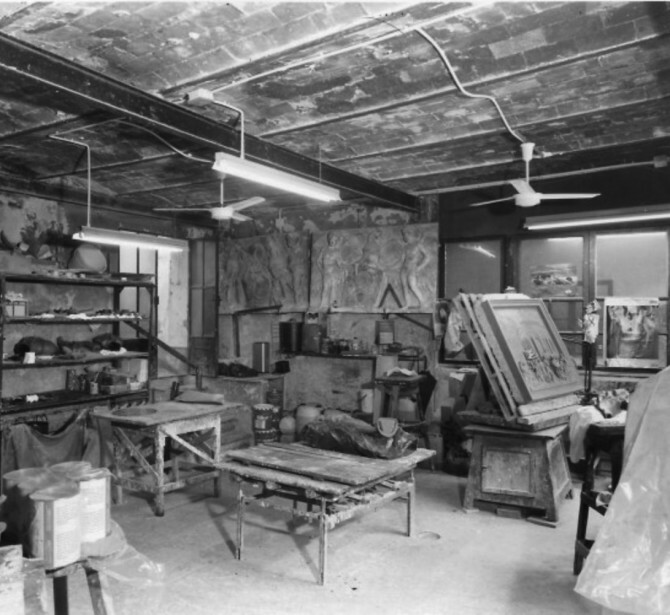 (During the 1960s, the space became the Gallery Bazzanti owned by the Marinelli family). 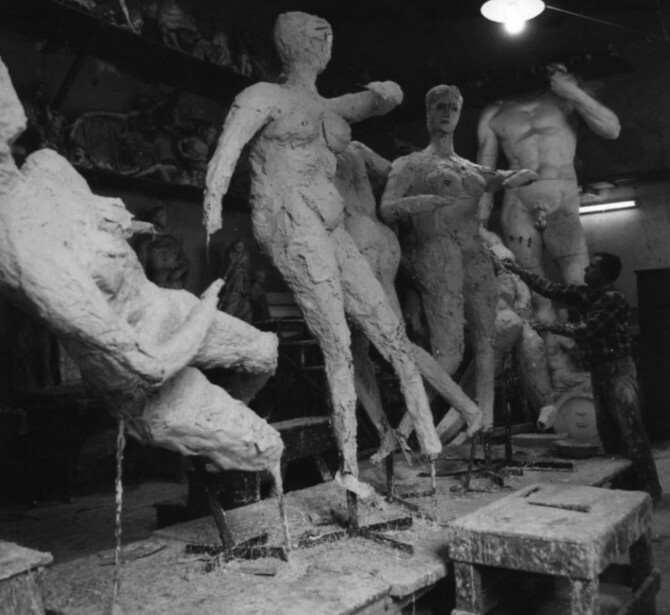 Around 1830 Papi began to practice the technique of lost wax casting thereby continuing to employ the same knowledge and traditions of the foundry as practiced by Giambologna, the two Taccas and Foggini. 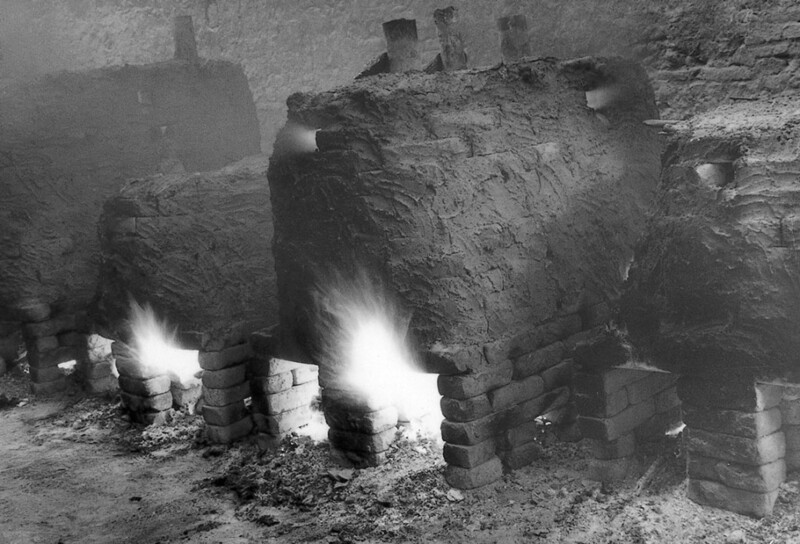 In order that the 16th to 18th century traditions and skills would not be lost to future generations, in 1838 the Grand Duke ordered a foundry to be built for Papi within the convent of San Marco. 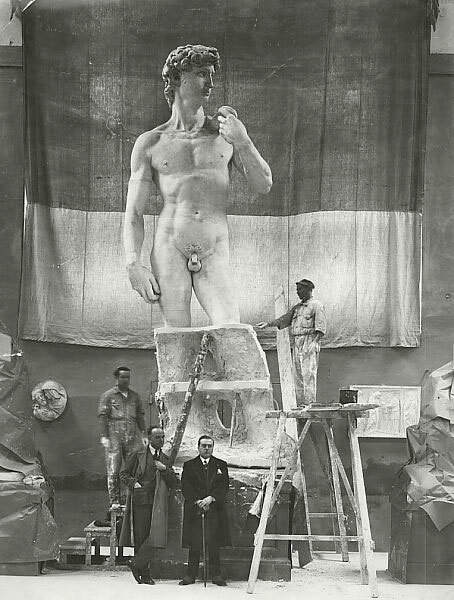 In 1858 the Grand Duke wanted a bronze copy of Michelangelo’s David to be made (this copy was eventually placed by the newborn Italian Government at Piazzale Michelangelo), which necessitated moving Papi’s foundry into new and larger premises at Via Cavour 79 near the Porta San Gallo. 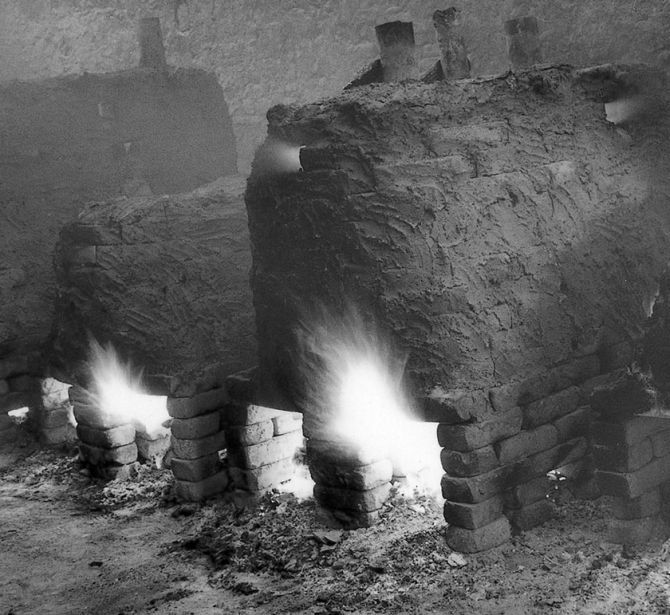 At Papi’s death in 1875, the foundry was directed by two of his co-workers, Ludovico and Pietro Galli, who kept it open through the first decades of the 20th century. 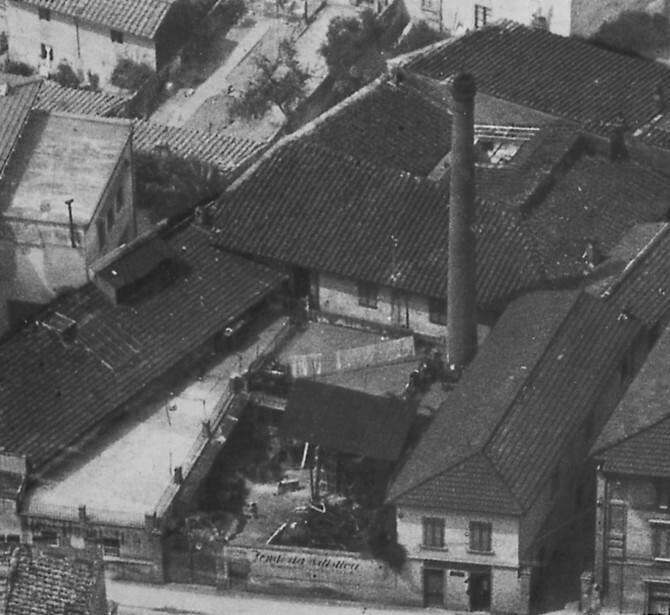 The artisanship of the workers of the Papi-Galli foundry was passed on the Vignali foundry (Gusmano Vignali had worked with the Gallis) where in 1900 Ferdinando Marinelli Sr., a very young apprentice, learned the techniques of lost wax casting. 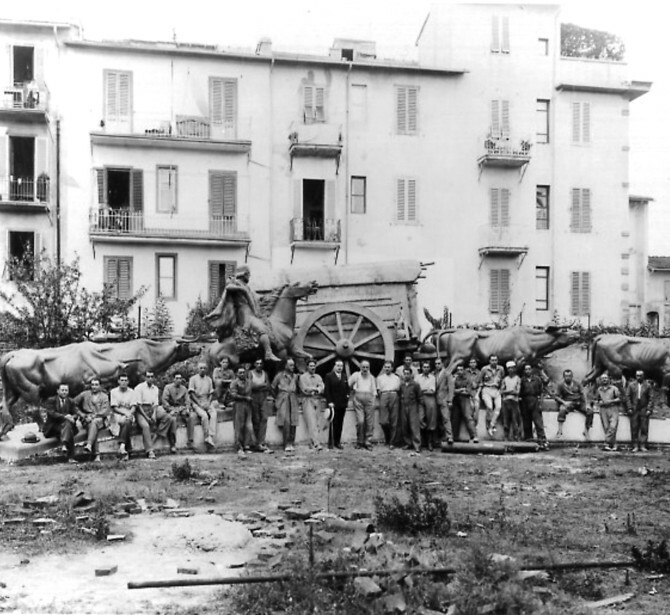 In Florence in 1905 Ferdinando Marinelli Sr., barely eighteen years old set up his own foundry after having learned and perfected the techniques of mould and lost wax casting. 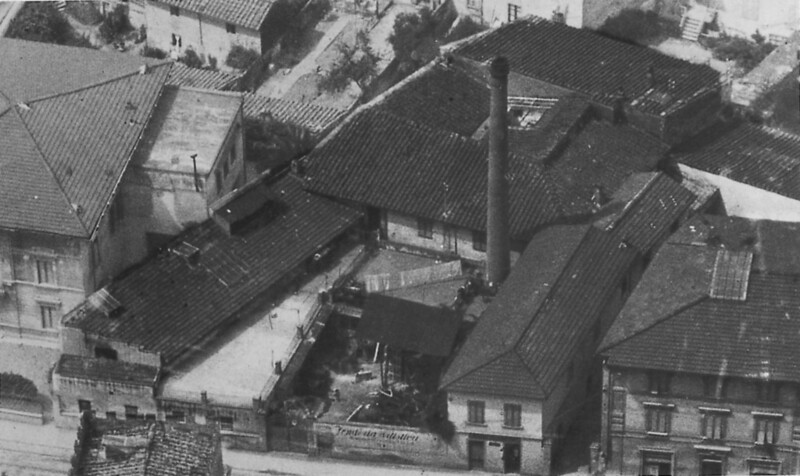 In 1919 Ferdinando Marinelli Sr., took over the premises of the Gabellini foundry in Rifredi just outside of Florence. It was here that he founded the Fonderia Artistica Ferdinando Marinelli which in short time became one of the most important foundries in Florence and Italy. 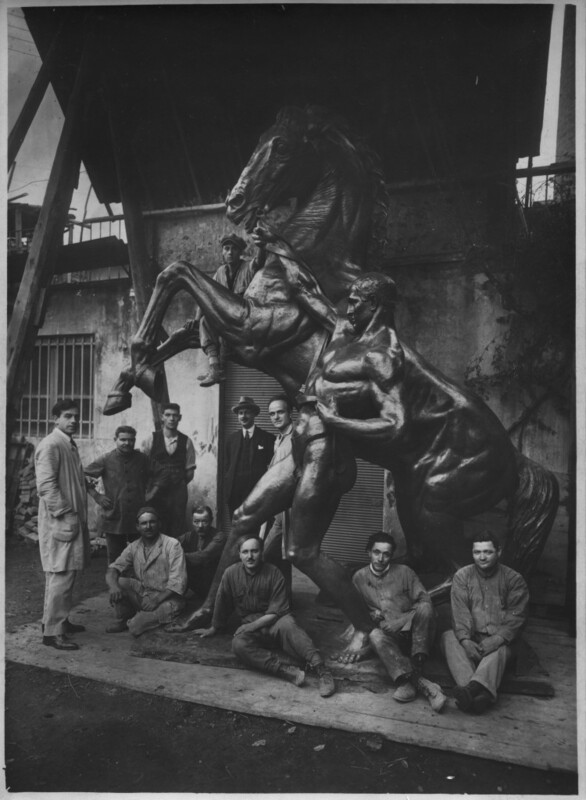 In addition to classical statues made from the original casts he acquired in order to ensure faithful copies, Marinelli welcomed into his workshop the most important Florentine sculptors of the first half of the twentieth century. 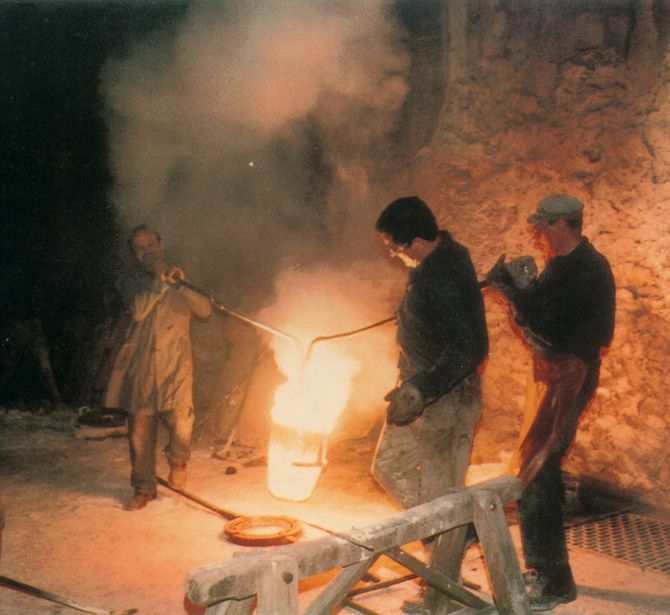 Marinelli Sr. was one of the rings in the long and unbroken chain that began in Florence with the early Renaissance smelters and 16th century specialists such as Giambologna. 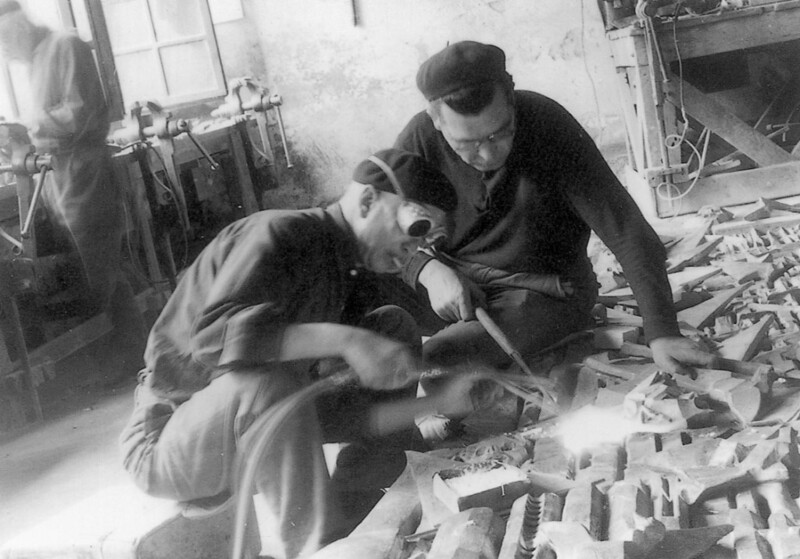 This chain of tradition and artisanship continues into our times under the direction of his nephew Ferdinando Marinelli. 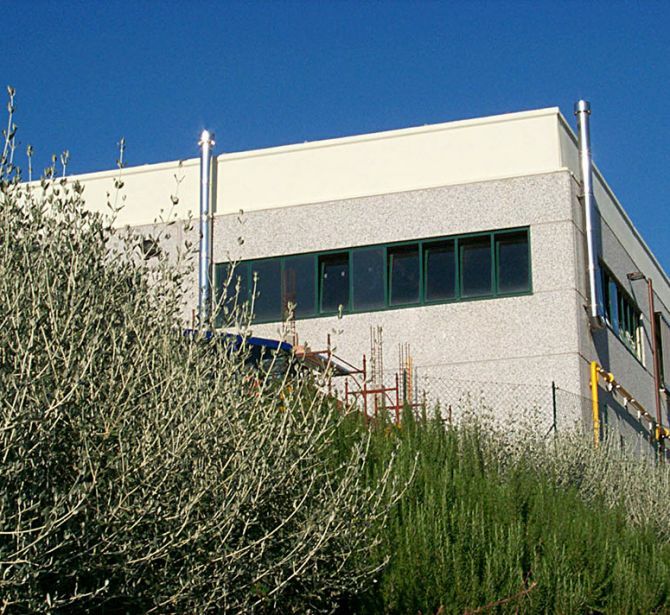 Before long, the fame of Fonderia Marinelli spread all over the world. 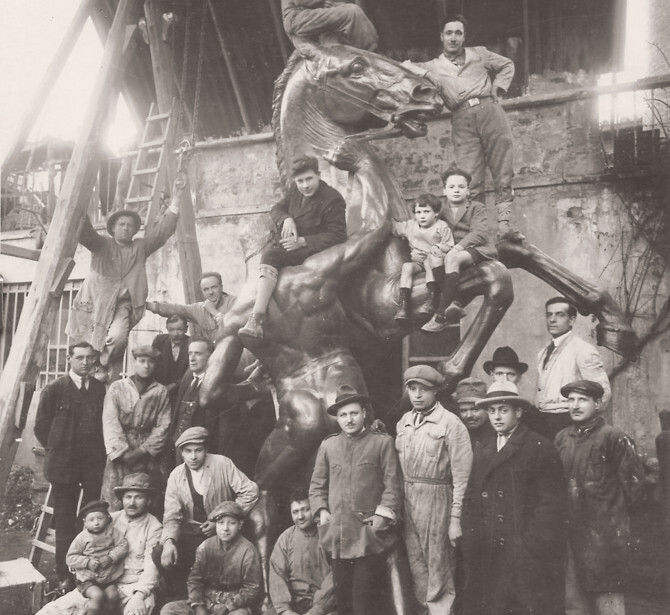 In 1929 the foundry received a commission from Uruguay to make a monumental sculpture to be placed in the capital Montevideo. 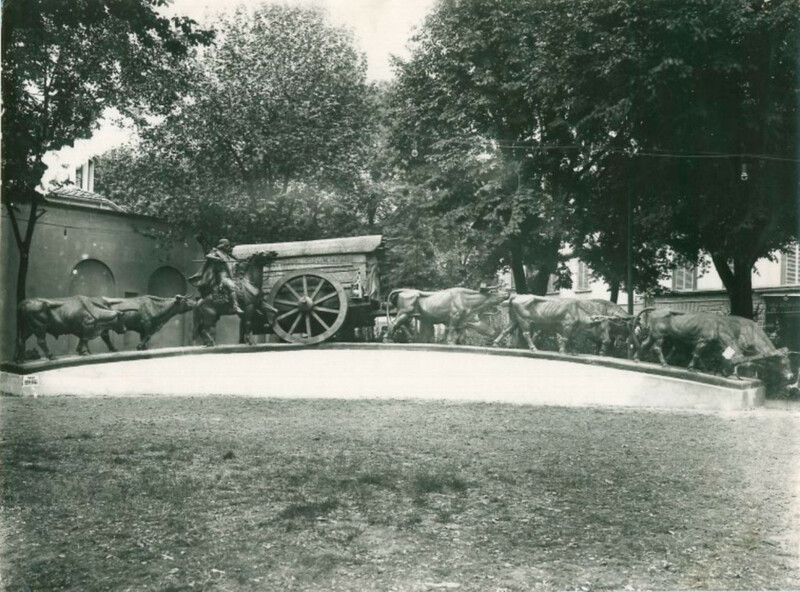 A series of other important orders followed in the 1930s and 1940s as testified by the numerous works that continue to decorate major cities both in Italy and abroad. 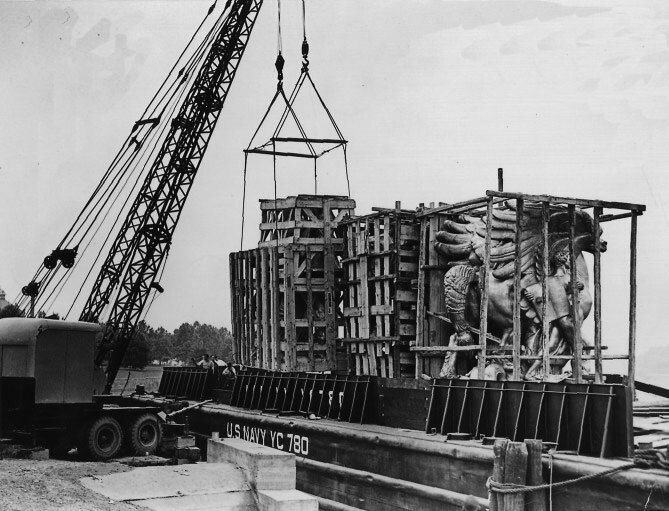 In 1932 Marinelli cast the decorative bronze reliefs made by Antonio Maraini for the grand staircase of the new entrance at the Vatican Museums commissioned by pope Pius XI, while in 1949 the foundry made one of the four horses of the Arlington Memorial Bridge in Washington, donated by Alberto Tarchiani, the then Italian ambassador to the United Sates. 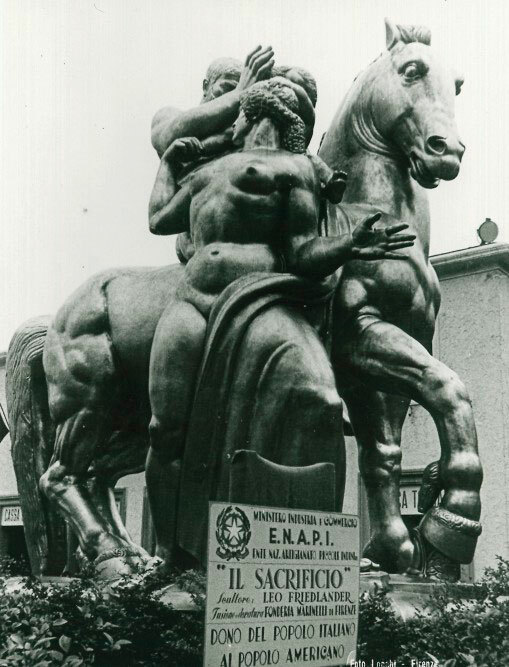 In the years after the war, Fonderia Marinelli emerged as a key player in the metallurgy sector, becoming a point of reference for art students and foundry sector operators (VI National Conference of Metallurgy and XXI International Congress of Foundry-related Technical Associations) and participating at the 1958 Brussels International Expo where its bronzes won the Grand Prix. 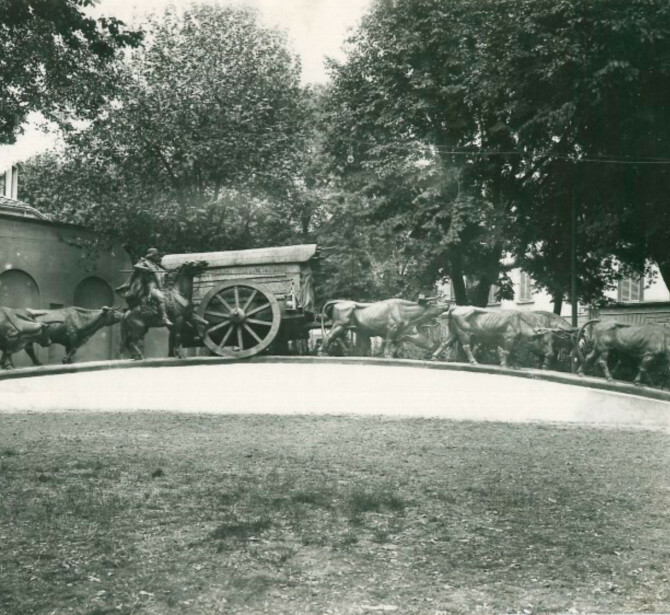 Ferdinando Marinelli died in 1958, leaving his legacy to his sons Marino and Aldo. 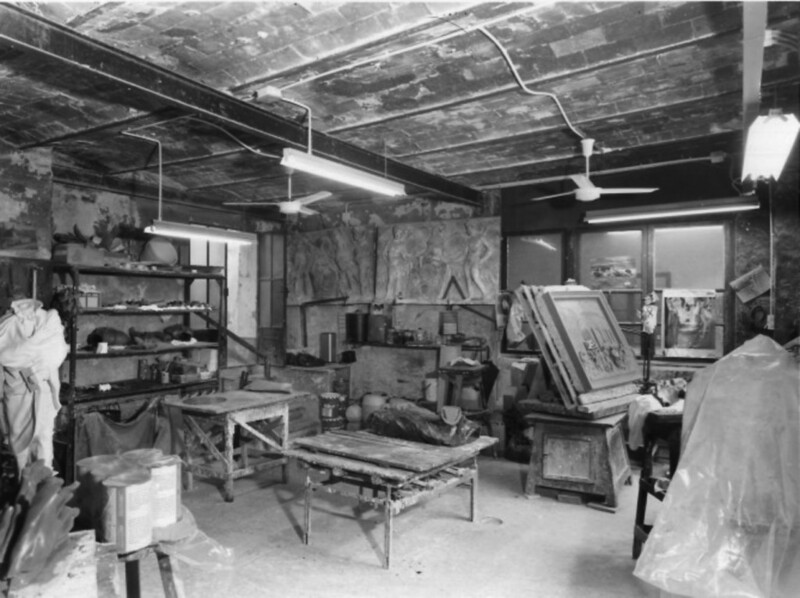 In 1960, Fonderia Artistica Ferdinando Marinelli took over GALLERIA BAZZANTI, another key player in the Florentine art scene. 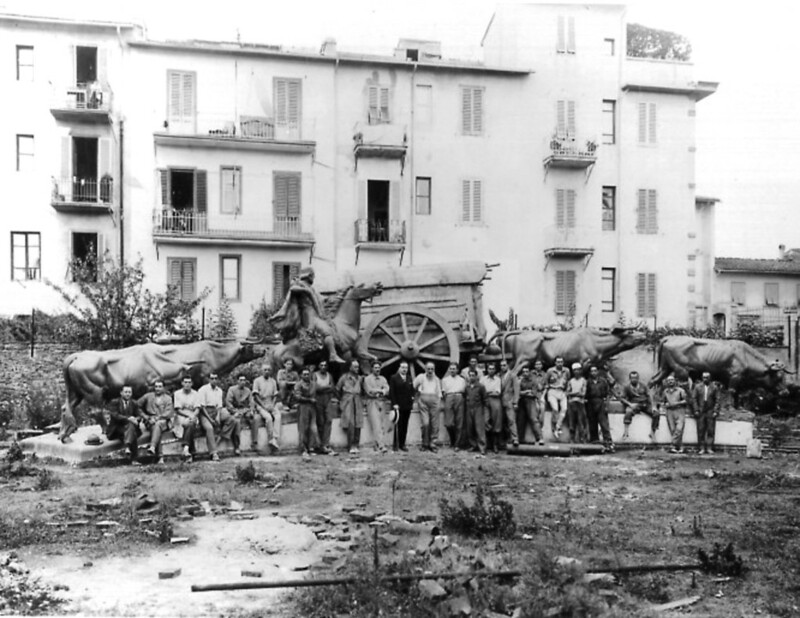 Established in 1822 as the showroom of the sculptors Pietro and Niccolò Bazzanti, Galleria Bazzanti had always been a focus point for collectors and artists alike. With the acquisition of one of Florence’s most important art galleries, Fonderia Marinelli was now in a position to broaden its offer to include works in marble and pietra dura. 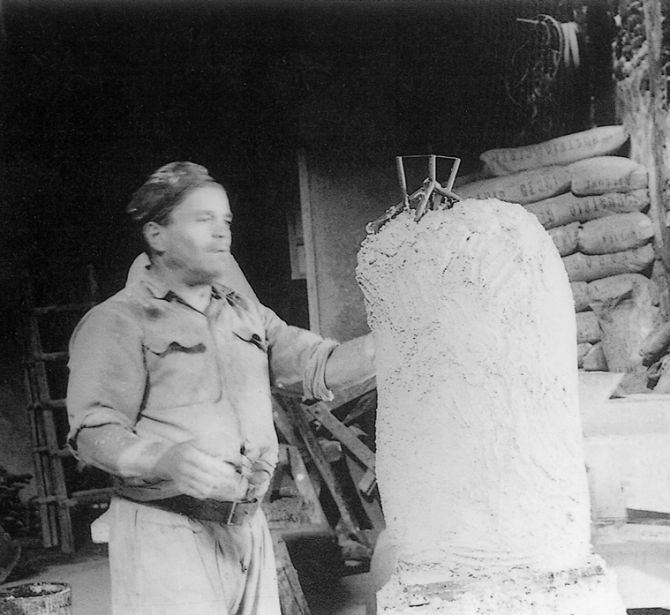 Thanks to the passion of Ferdinando Marinelli Junior, the founders’ grandson, Fonderia Marinelli has consolidated its reputation, keeping alive age-old casting techniques and the tradition of the old Florentine bottega. 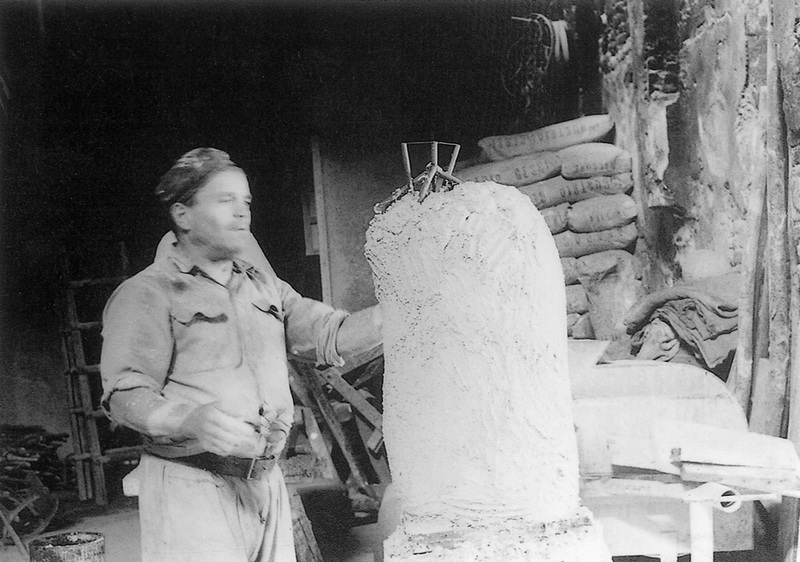 Fonderia Marinelli has in fact continued the tradition of hosting highly skilled foundry workers alongside artists to produce bronze pieces of outstanding beauty. 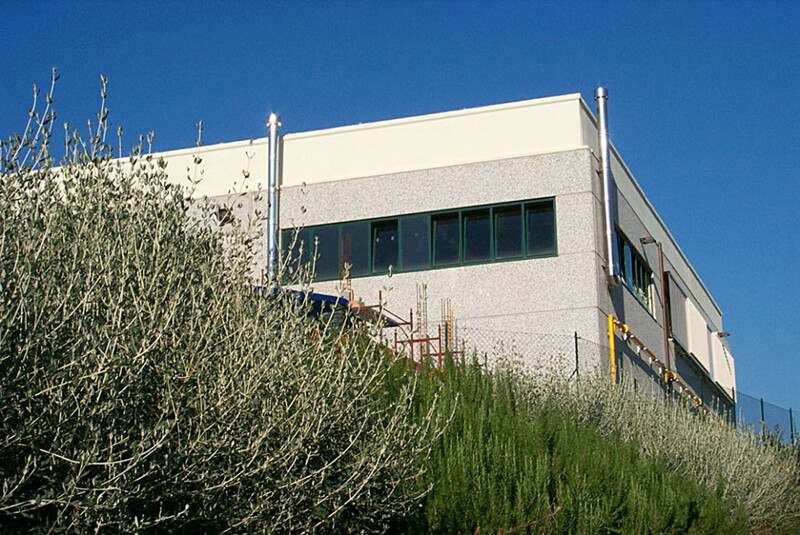 This process is possible due to the extraordinary technical and manual ability of these persons who show remarkable commitment and employ a great deal of time for the finishing of a work. 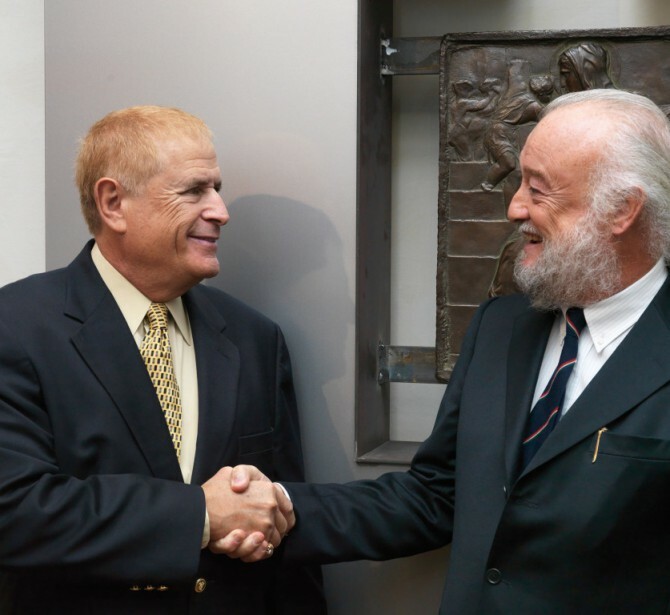 The latest works include, in a chronological order, the decorations for the restored St. Alexander and St. Andrew halls at the Kremlin in Moscow; the fountain of the seven horses at the new Broncos stadium in Denver, Colorado; the bronze banister for the new stairway of the Vatican Museums inaugurated by pope John Paul II in July 2000; the gigantic, 13-metre-high equestrian monument dedicated to the Macedonian Warrior cast for the city of Skopje. 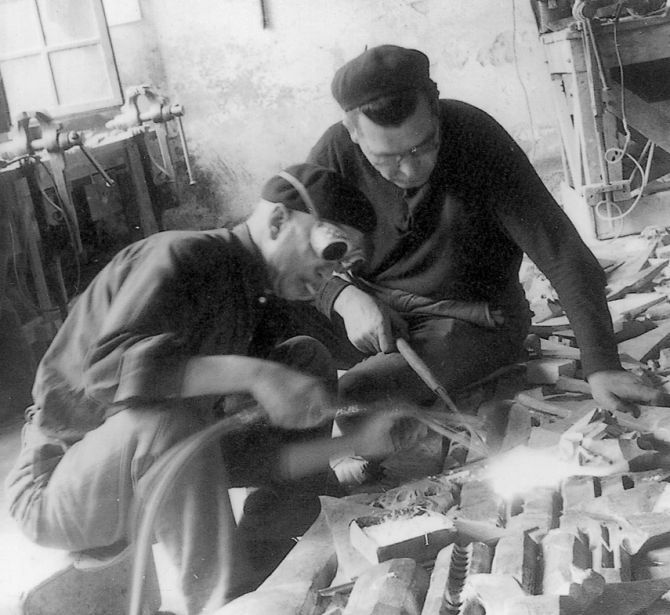 The history of Fonderia Artistica Ferdinando Marinelli of Florence testifies not only a tradition and a culture but also a craftsmanship skill that has been handed down for centuries. Used today are the techniques Renaissance artists like Cellini and Donatello relied on – the same techniques used by the Etruscans, the Greeks and the Romans. 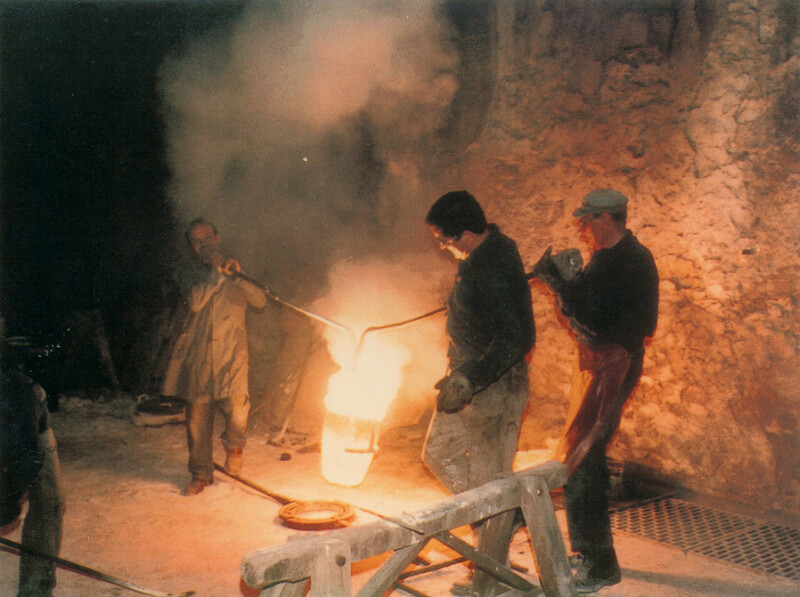 Marinelli casts are a status symbol worldwide: to be the owner of a bronze made in this venerable foundry, now practically the only historic one left in Florence, means owning a piece of a tradition all but lost – a tradition going back all the way to the Renaissance, the tradition of bronze casting by artists like Ghiberti, Donatello, Cellini, Giambologna. At the center, the head of Ferdinando Marinelli, Sr.
R. Welborn and F. Marinelli Jr.